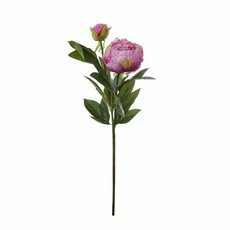 Alluring and beautiful, peonies are adored and admired by everyone - especially florists! 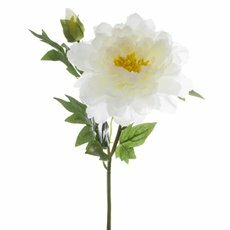 Natural peonies only bloom and live for a short amount of time, which is why artificial peonies make the perfect alternative! 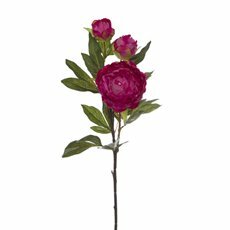 Just like real peonies, Koch & Co's peony artificial flowers have elaborate layers of ruffled petals - giving them that delicate and luscious look. Real to touch and made from high quality materials, nobody will ever be able to tell the difference! 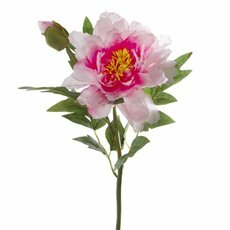 At Koch & Co, we have a gorgeous collection of silk peony flowers available at wholesale prices. Choose peonies in a wide array of colours, from hot pink, to cream, white and light pink! Planning a wedding? Artificial peonies add a touch of romanticism into any wedding decoration. Use them to decorate church pews, the chairs at your ceremony or the tables at your reception! With their dainty appearance, they also make the perfect bridal bouquet. 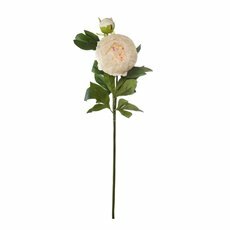 Design your peony bouquet with Australian native flowers (Queen Proteas are a great option), some greenery and tie it all together with a satin ribbon. Don't be afraid to mix and match even more flowers either - your bouquet is how you can express your unique style! Love peonies in your home? Koch & Co's artificial flowers bring all the beauty of fresh flowers without any mess or maintenance. 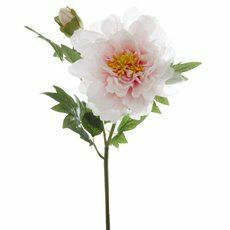 Mix some artificial peonies into your flower arrangements or use them in any DIY projects. 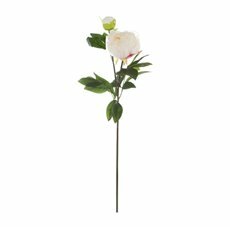 At Koch & Co, we sell life like artificial flowers Australia-wide and offer quick delivery to all major cities. 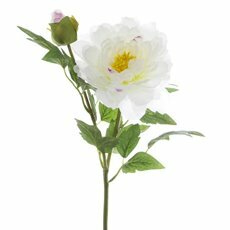 With over 80 years of experience, our beautiful artificial peonies are your new go-to this season. 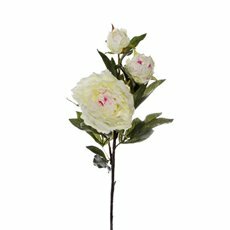 Browse more of our lovely artificial flowers and our collection of home decor. 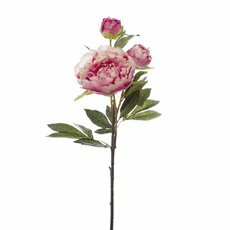 Discover the beautiful artificial peonies Australia is obsessing over at Koch & Co, and how you can add that something special to any event or any space!